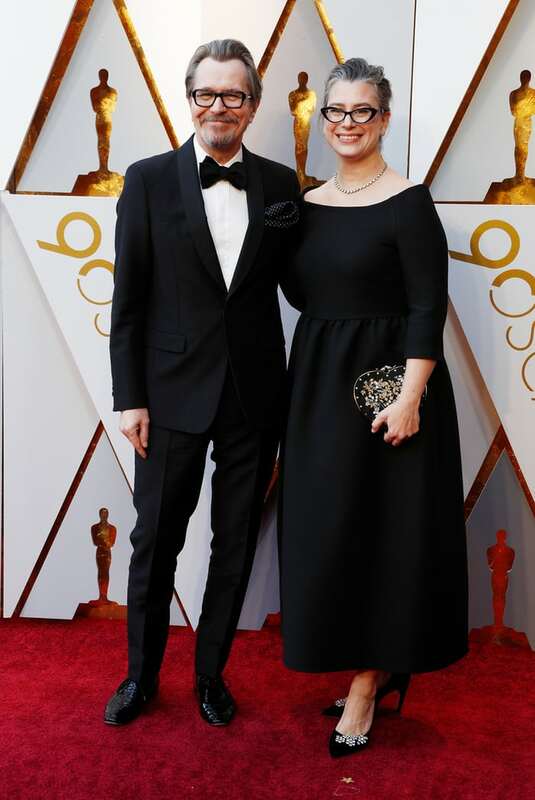 Academy Awards For ‘Harry Potter’ Actor Gary Oldman & Composer Alexandre Desplat! 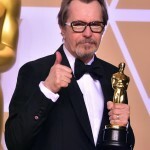 Last night the 90th annual Academy Awards took place, and after receiving awards at festivals as well as the Golden Globes and BAFTAs, and upon predictions of Oscar wins, Gary Oldman (Harry Potter‘s Sirius Black) took home the Oscar for Best Actor for his leading role as Churchill in Darkest Hour. 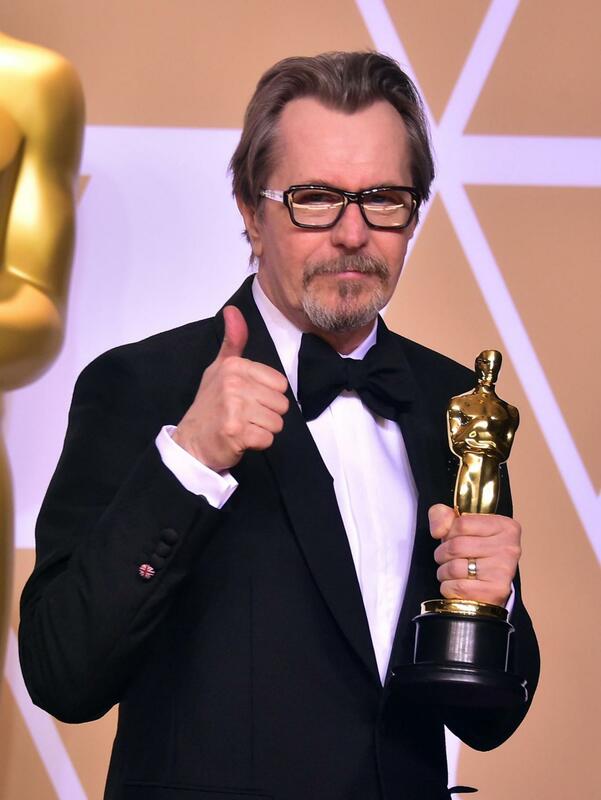 After a career spanning four decades, this is Oldman’s first ever Oscar award. 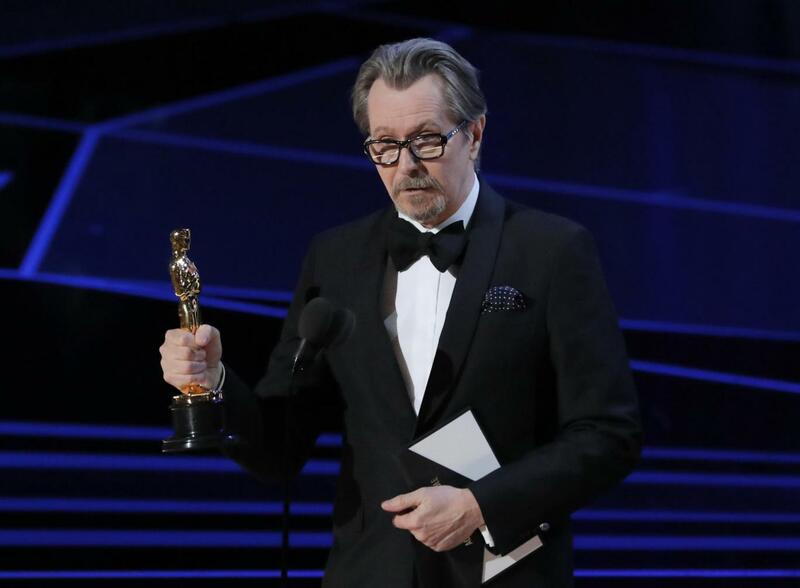 In his acceptance speech, Oldman recalled – looking appropriately choked up – that “the movies, such is their power, captivated a young man from south London, and gave him a dream”. Concluding his speech by thanking his mother (who is, in fact, older than the award show itself), he said: “Put the kettle on, I’m bringing Oscar home.”. Darkest Hour also won Best Makeup and Hair. 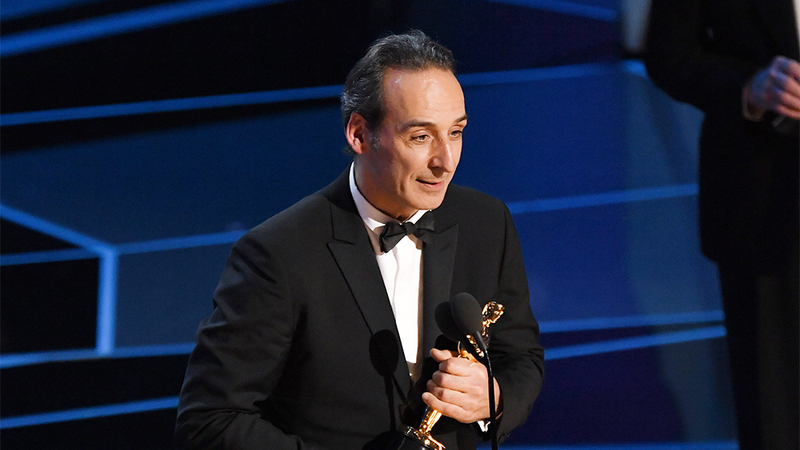 Another big win went to Alexandre Desplat, composer of the score for both parts of Harry Potter and the Deathly Hallows. Like Oldman, Desplat also won at the Golden Globes and BAFTA awards this year, and last night took home his second Oscar for Best Original Score, for his work on The Shape of Water. His first Oscar was received for his score on 2014’s The Grand Budapest Hotel. The Shape of Water also won Best Director (Guillermo Del Toro), Best Production Design, and Best Picture. 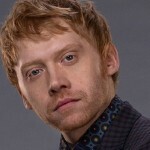 Dunkirk, starring Kenneth Branagh (Gilderoy Lockhart), also took three awards at the event: Best Film Editing, Best Sound Mixing, and Best Sound Editing. 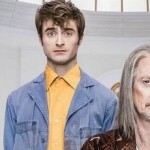 Join us in congratulating Gary Oldman and Alexandre Desplat on their success!